You Are Here: Home > Download Your FREE Leasing vs Buying a Car eBook! 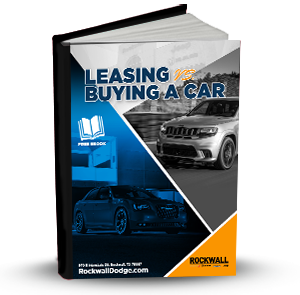 Download Your FREE Leasing vs Buying a Car eBook! After shoppers in Lavon, Fate, and Heath decide to start looking for their next vehicle, it’s time to think about how you’re going to pay for it. You can either lease your next vehicle or buy it, but how can you be sure which is the better choice for you? 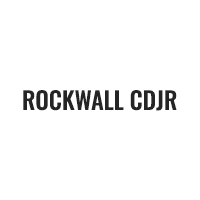 To help you make this important decision, we at Rockwall CDJR have put together this detailed Leasing vs. Buying a Car eBook. Inside this FREE informational resource, you’ll find all kinds of information about both of these financing options, including how they differ, their benefits and drawbacks, and much more. Get the ball rolling on figuring out your next-car financing by downloading our FREE Leasing vs. Buying a Car eBook today. All you have to do is fill out the information request form on this page. Once you’ve submitted your information, you’ll have instant access to your copy of the eBook!